Produced, assembled, edited, mixed and mastered at Bowman Suite, Santiago, Chile. Design: Volkmar Hoppe and the artists. The over 70 minutes of «Bauteile» (German for «construction parts») were recorded from 1987 through 2013 and edited into a continuous flow over the last three years. Atom™ and Marc Behrens met during the heyday of the German Techno movement and have since ever pursued extensive research in all areas of contemporary music. 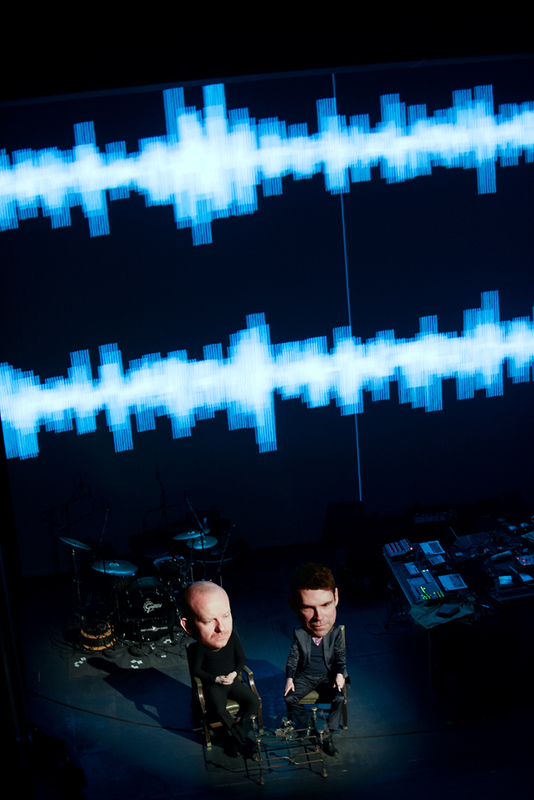 Their findings, a sonification of their investigations, which span effectively two centuries of musical development, are now released as an album for the first time by Editions Mego. 01.11.2013 · 00:05 AM · Deutschlandradio Kultur, Germany: «Bauteile 2», a composition by Atom™ and Marc Behrens. Carlos Zingaro: violin. 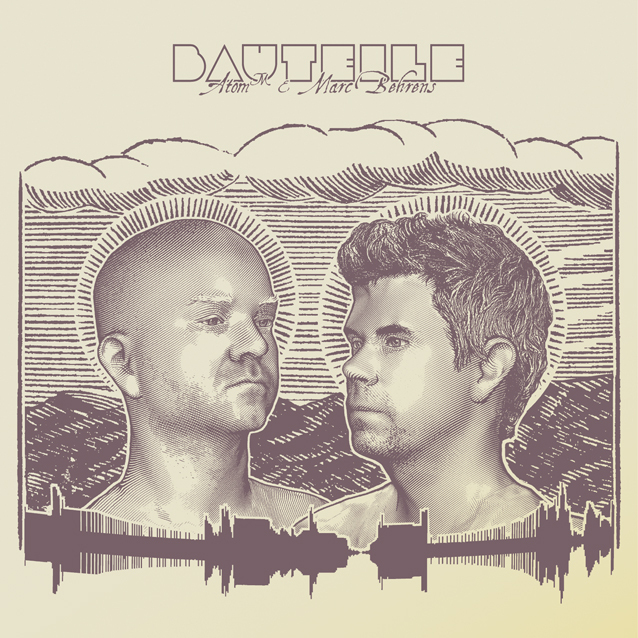 Atom™ and Marc Behrens: «Bauteile (live version)». Visuals and programming by Dienststelle/Karl Kliem. 19.10.2012 · 00:05 AM · Deutschlandradio Kultur, Germany, program «Formatwandel» (broadcast premiere): «Bauteile», a composition by Atom™ and Marc Behrens.